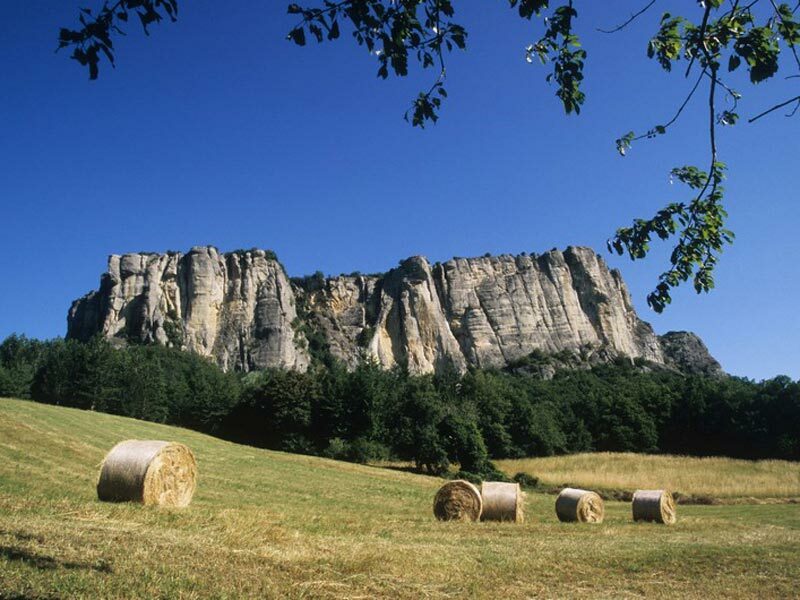 The Frignano Park is a protected area big over 15000 hectares that presents an extremely diversified natural environment. The territory of the park ranges from an height of 2.000 mt of the apennines peaks to the height of 500 mt of the emilian hills in the valley. 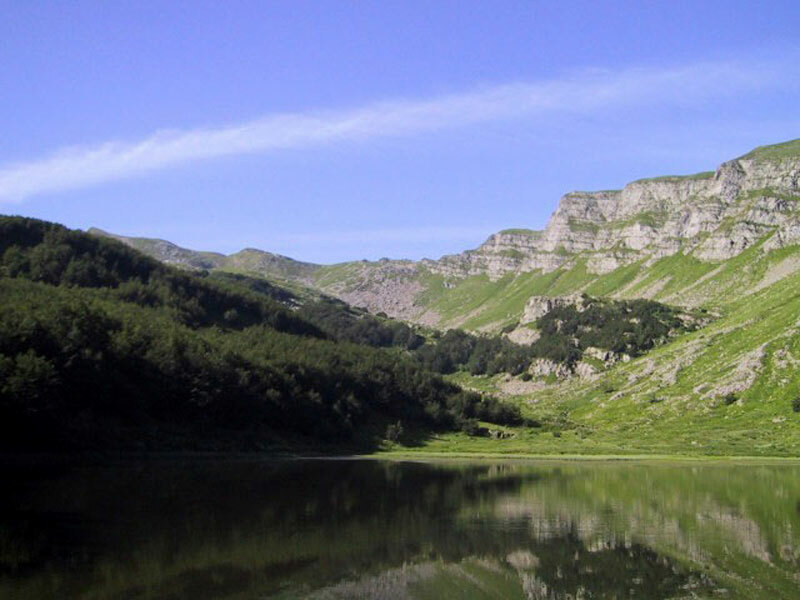 The natural habitat and the structure of the territory of the park support the biodiversity and the growth of animal and vegetal species that are considered almost endangered along the Apennines ridge. In fact, the area is populated by marmots, wolves, eagles, owls and deer. During the walks in the park, it can happen to run into traces of this animals or see them in the meadows separating a beechwood from another, along the mountain belt. 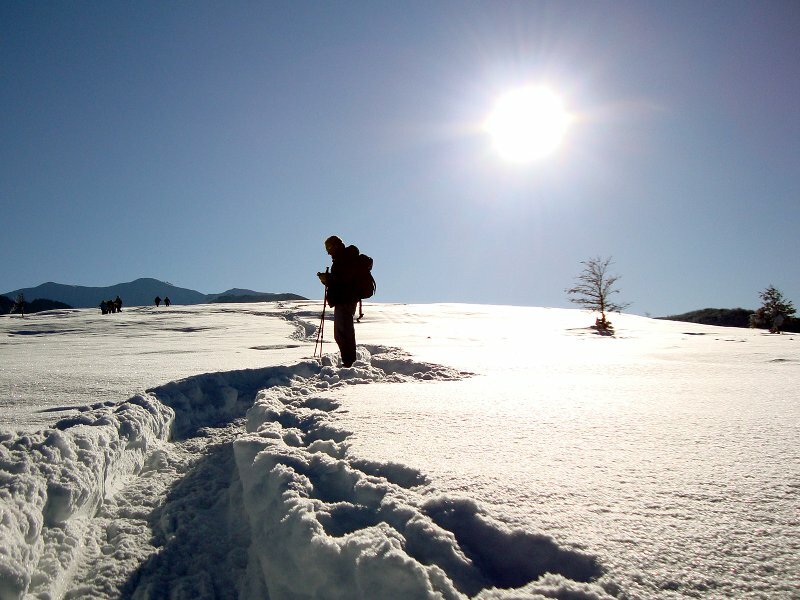 The most suggestive itineraries, to walk on or to cycle, are the ones arriving to touch the peak of Mount Rondinaio or Mount Giovo after passing by glacial lakes as Baccio, Santo, Tuchino or Torbido.